20-year-old Ariana from Russia has put her virginity up for auction and the bidding starts at £130,500 ($169,506). She decided to do this to be able to go study abroad and this requires a lot of money. She finds that selling her virginity will be the fastest way for her to get the needed resources. 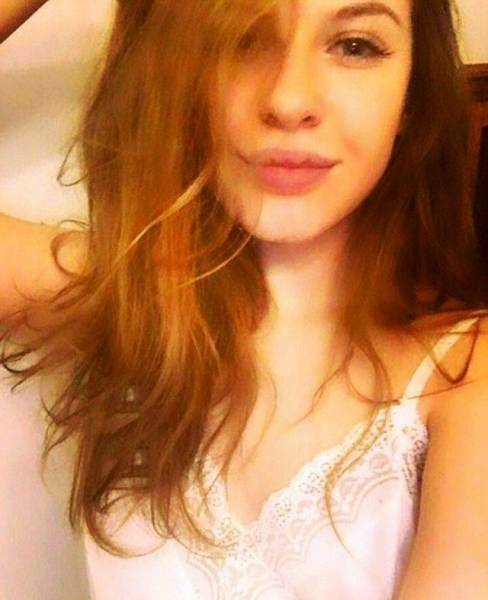 0 responses to "Russian Girl Is Selling Her Virginity To Pay For Education (7 pics) "